WANT TO SHOWCASE YOUR PRODUCTS AND REACH CUSTOMERS FROM AROUND THE GLOBE? 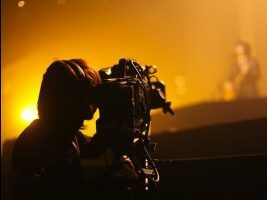 Soul Arch Media offers specialist promotional video production across the Gold Coast, Brisbane and Tweed Coast. 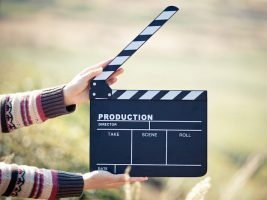 An online promotional video can present your business in it’s best light to millions of potential customers for as long as it remains online – no extra fees, just a one time outlay for advertising that keeps on going. 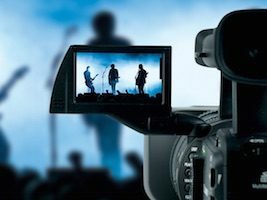 Plus your video production isn’t just formatted for online viewing – perfect for sharing on Youtube or Facebook – but can also be formatted to be used as a sales tool at trade shows, seminars, or promotional giveaways.